Black Friday Music Equipment | Gear Acquisition Syndrome!! 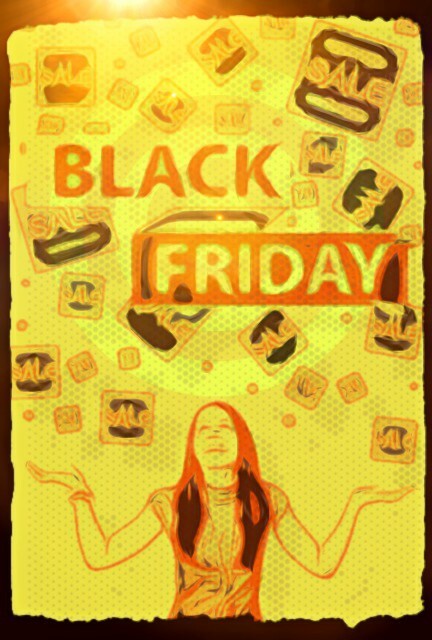 It’s a beautiful Black Friday and it’s time to roll outta bed and greet the savings! Oh yea, baby… it’s on!! Lower Prices = MORE GEAR!!! We’ve been scouring through the ads of all the music stores to find the best deals that impress us most as informed, selective musicians. What follows below are our selections of the most outstanding markdowns we can find, that land at exceptional price points, have over-the-top reviews from players just like yourself, and that offer features and benefits that all of us at serious gas would be happy to place and play in our own studios, right now. In fact, we’re counting our change and choosing which ones we’re going to buy right along with ya! Let’s rock & save some money people!! I first saw this fire interface this year in a marketing video that they put out. 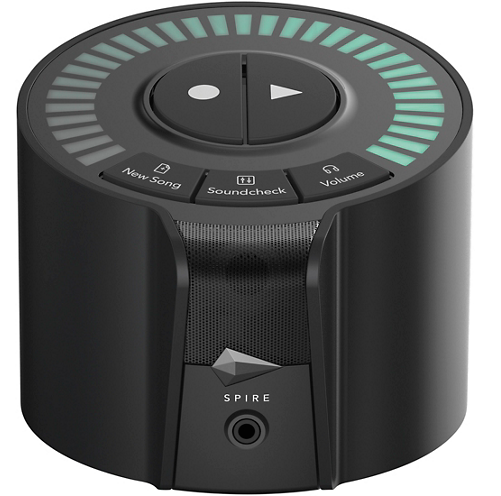 it looks really intriguing, and if I were new to recording, and didn’t already have ton of studio equipment, this would be just the ticket to get me up and running one fell swoop. The fact that it’s wireless and works with your Mac or Android phone uber-cool. It’s simple. it’s versatile. It goes where you go, and gives you every tool and effect you need to record, edit, mix and propagate your music to the world. All in a shell a little larger than a softball. Pretty cool. It was $349 up ’til today, so $50 off is nothing to sneeze at. You may remember I did a review on the Ibanez exotic wood acoustic and how I’ve been playing it non-stop since I bought it this year. You may also remember the picture of Joe Walsh I put up showing him playing one of these EW guitars on the current Eagles tour. This is the 12-string model. If you want to play “Hotel California” and sound as good as the Eagles, well, first… PRACTICE!!! Then, buy this guitar. You’ll sound just like the band does, and do it in style. The shape of the upper cutaway bout is incredible. Because of it I’m playing above the 12th fret frequently on this acoustic, which really is expanding my finger-picking technique and stylistic choices. Overall, if you want to look good, sound good and have tone shaping control right from your axe that’s clean and versatile, have no fear – the EW is here! I have to be honest there were some other guitars that looked a little more cool than this one in the sale lists, of them got as high of review accolades as this electric. There’s just so many people who have bought this guitar hey it’s the bomb, I can’t ignore it. Plus, even though I love a beautifully stylized guitar, it’s always been, to me, more about the sound-sculpting capabilities of an instrument then how it looks. Not that this guitar looks bad, mind you – it just has a more simple facade than some other choices we might make. 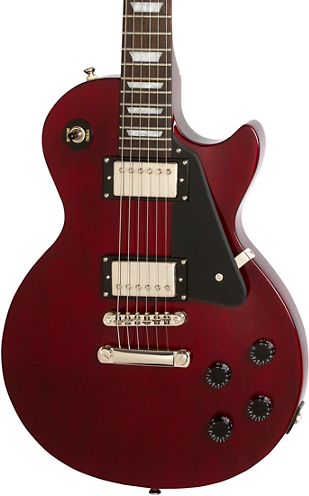 The Classic Plus Alnico humbuckers, tune-o-matic Bridge and solid mahogany body are going to quickly and easily give you the Les Paul sound and exceptional sustain you’re wanting to play or record with. 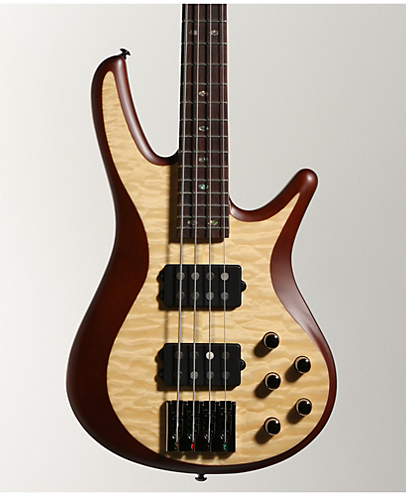 With the 3-position toggle you’ll have at least six different tonal options this instrument to choose from. If this guitar looks familiar, it might be because I did an in-depth review of one very similar to it just last month in THIS ARTICLE. The big difference though was that, even though that guitar looked almost identical to this one, it was almost $2,000 more expensive! This guitar, at this price, is a great deal. 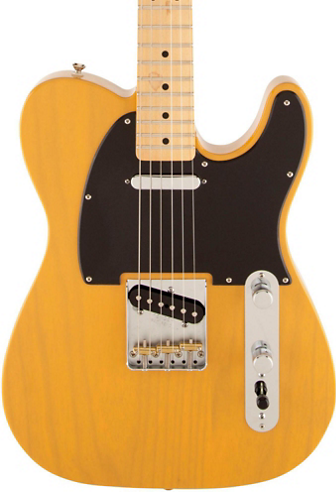 If I didn’t already have a great-sounding tele, I’d snag this beast in a heartbeat. Want some Nashville twang? Need some snap and crispness in your tone for a certain music genre? This’ll be your bullwhip! I have a friend that I record with frequently who owns the entire line of blue microphones. Yep, he bought the whole kit and caboodle. So since I’ve recorded through his blue microphones so many times, I can tell you they are a high-quality series that will pretty much flat or any Sound Source you put in front of them. They tend to have a clear tone that doesn’t color your sound source very much at all. With its onboard high pass filter and -20 dB pad for higher decibel signals, this mic will provide you with the versatility and nuance the translates into excellent recordings. Once you’ve gone large-diaphragm in a mic, especially with a hand-built capsule like this one, you never go back. Up until today it’s been $299, so, again, $50 further off the price is great! 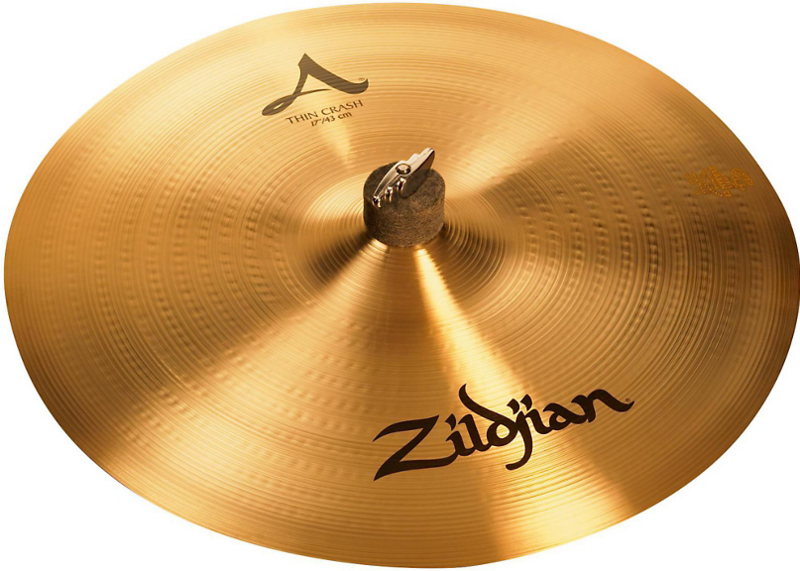 Zildjian A Series Thin Crash Cymbal 17 in. Zildjian cymbals have a long, rich, renowned history, and I have at least seven different models around my own recording kits as I type. I wouldn’t do without ’em. This is an excellent value on a great cymbal. 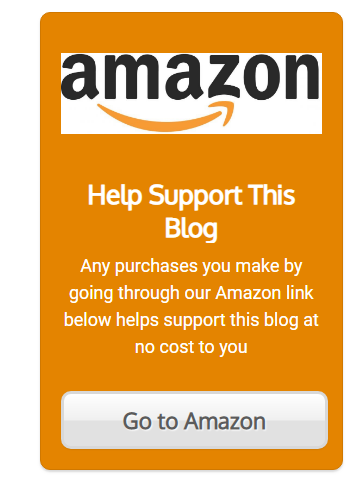 Follow my link and watch the video to see what I mean. It just sounds… right; like what a good symbol is supposed to sound like. I can’t really put it any simpler than that. Since they dropped the price for Black Friday today, it’s hard to come up with a reason NOT to buy this cymbal. Per the m.o. for today, get this super stinger before they’re out of stock and the deal is gone, baaaabe! Okay straight up… this is one beautiful guitar. I have never owned a Breedlove guitar yet, but this year I ran across them for the first time and started researching them. 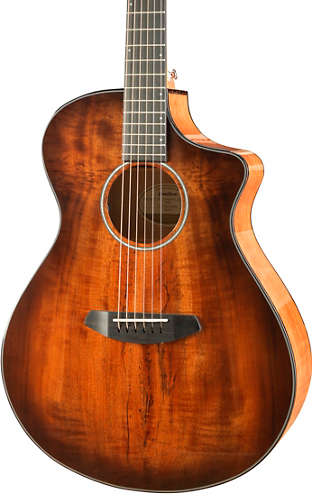 I’ve been supremely impressed by the sounds, looks and craftsmanship that Breedlove consistently produces. If not for the fact that I have four or five other pieces of studio gear that I have to buy today, I’d be buying this guitar. The Myrtlewood and finish on this is beautiful. 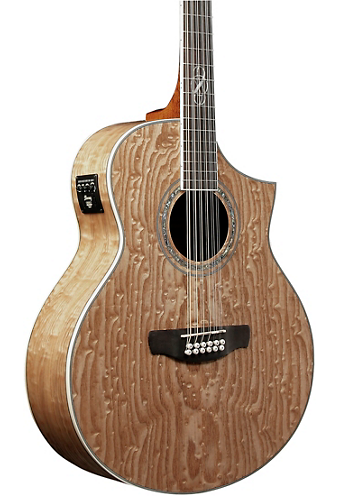 I honestly have not seen a Breedlove guitar “on sale” before today, this is a cool moment to pick up a sweet axe with an excellent pedigree at a rarely discounted price. If you get this puppy, leave us a comment and share the love. In fact, share a recording – I can’t wait to hear it!! This bass immediately caught my eye since it looks so cool. I then checked out some videos that let me hear its tone, and the opinions of some players concerning it features and sound. Bottom line? I’m eagerly intrigued! Besides the sweet-looking top plate, you rarely see so many tone-sculpting potentiometers and an active preamp & EQ on a bass with this low of a price. I also like the fact that the pickups have an outstanding reputation for reducing noise and unwanted microphonics. Sounds like just the type of bass I want to play in the studio and live! M.F. Stupid Deal of the Hour!! If none of those outstanding bargains tickle your audio fancy, no problem – our buds over at Musician’s Friend will be taking up to 84% off select items all day today, and giving us a hot new music gear deal every hour! As proof of the real savings available, I saw early this morning a D’Angelico 12-string acoustic-electric guitar on their deal of the hour box. It was going for $269.99. Know what the price is back up to right now?? $499.99. Sam Ash “Secret List” Now LIVE!! 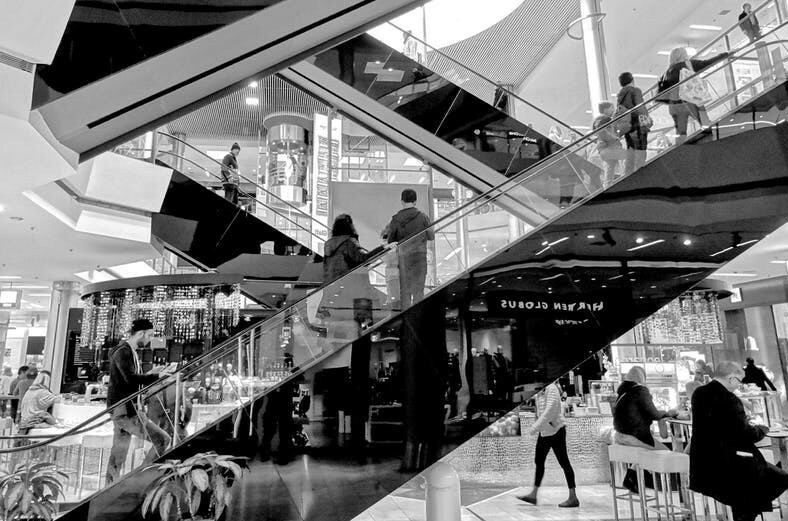 These are real markdowns that are meant to crush their competition and have all the hallmarks of a grand “I-got-it-for-peanuts!” steal purchase. So get out there and save some money! You know you wanna. I’m doing the same. What else is Black Friday for, right?!! Don’t forget to come back here to Seriousgas and tell us all about your cravings and savings. We love a good gear story! !